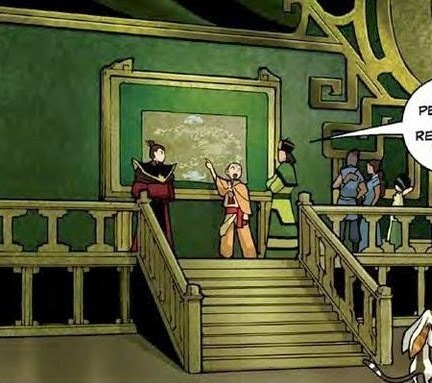 Comics In 5 Panels: Avatar: The Last Airbender-The Promise in 5 panels. 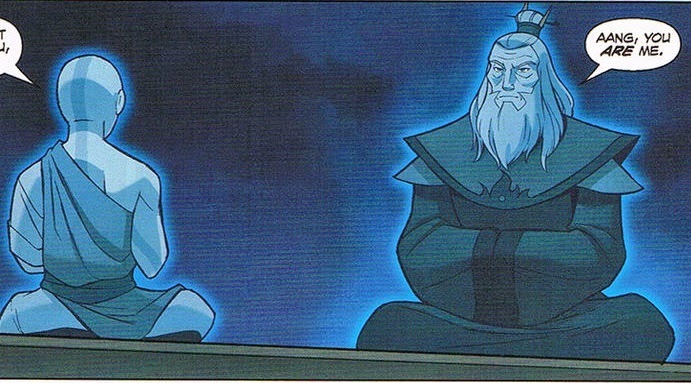 Avatar: The Last Airbender-The Promise in 5 panels. -That's your answer to EVERYTHING! 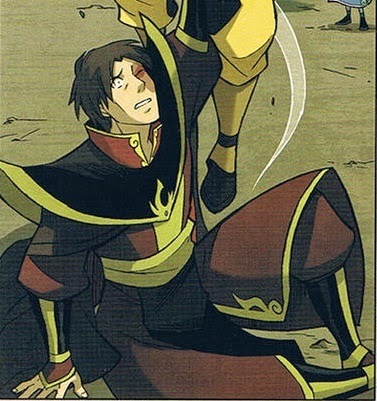 I love you, Aang. Let's get married and start a dysfunctional family.